Intuit, maker of Quickbooks among other things, recently announced their intention to award over $300,000 in grants to small business owners. 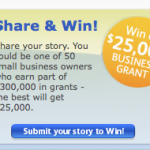 The contest, dubbed Small Business United, asks you to share a true-life story that happened in your business and include advice or a tip for other business owners. You have until March 23, 2009 to get involved in the first phase of this competition. The judging process is 40% public opinion and 60% panel of judges so write a compelling story and then let the world know about it. Once you submit your story you will get a unique web page and URL that you can share, blog and tweet about. 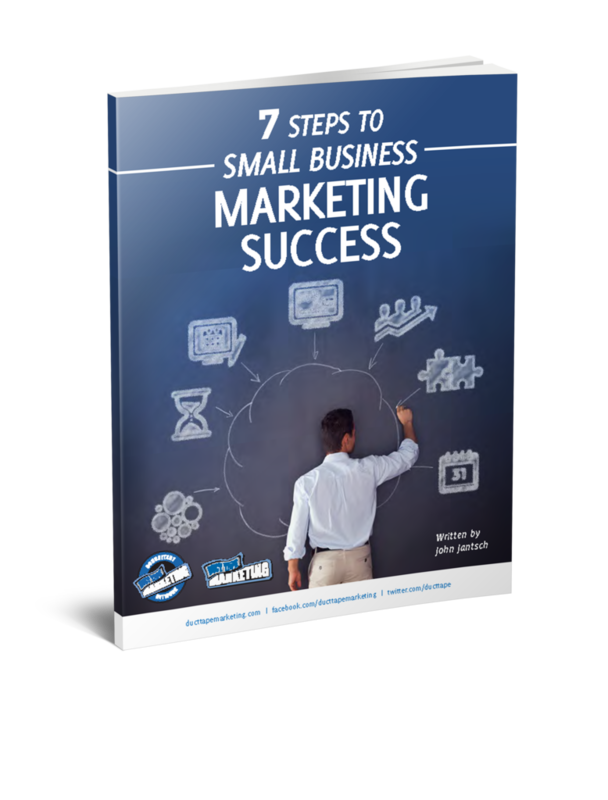 They have even put together a free “Word of Mouth Toolkit” for you to use to help you spread the word. You can also see the gallery of submitted stories here, but don’t let that warp your creativity! The grand prize for one lucky business owner is $25,000, but they are running the contest in phases so 50 business owners will be awarded $5,000 and host of goods and services for making it through the first phase. Get your best story together and share it here – but remember, March 23rd is the deadline! Do You Love a Local Business?